The Association of MBAs establishes that an MBA is a Master’s program offered to applicants with at least 3 years of professional experience by an independent, recognized higher education institution. It provides an integrated business education from an international perspective for one full-time year or two part-time years of study. Specifically, an MBA aims at developing students’ soft skills, with a particular emphasis on group work and market exposure, to promote students’ career advancement, life-long learning and networking. A successful MBA graduate is awarded not only a Master’s degree, but a Professional Certification as well. EMBAs are a specific kind of MBA that targets mid-level professionals in full- or part-time employment with an average of 9,5 of work experience (the minimum requirement is normally 4 years) seeking to update their knowledge. The main differences between an MBA and an EMBA regard the duration of the program and the teaching / learning modalities offered. While MBA students are full-time students for usually one academic year (occasionally, two years) and rely on face-to-face interaction with fellow students and lecturers, EMBA students haven’t left their jobs and must combine their professional and academic lives. This means that EMBAs often resort to technology to overcome obstacles such as various time zones or students’ work schedules. 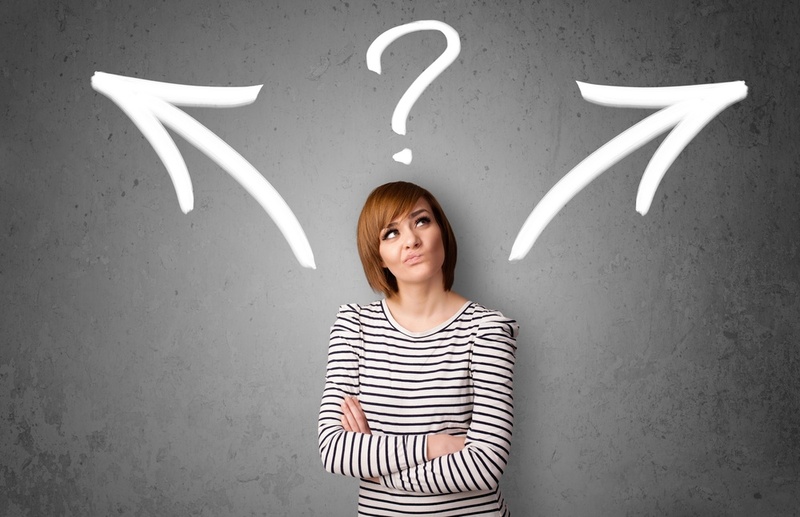 Hesitating between an MBA and an EMBA? Regardless of your plans for the future and of your self-assessment as a professional, your manager may have something to say about your investment in further education. Asking him or her to sit down with you and give you feedback on your performance will probably give you relevant information about your career prospects. This matters also because at some point you’ll have to decide if you study while working full- or part-time or if you take a leave of absence. 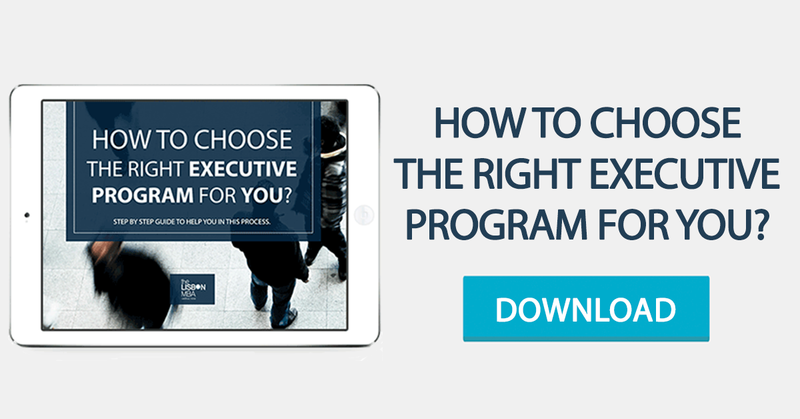 Since each company is prepared to give its employees specific degrees of flexibility and not all companies give out leaves of absence, investigating your situation at work is crucial in your choice of an Executive program. 2. Define the essentials: where, for how long and what kind of investment can you make? Analyze your situation at work and at home. Consider potential mobility issues, such as commuting or relocating for a while. Do your goals require a fast education upgrade or is it possible to take a longer time to complete your program without leaving your job? Remember, the duration of the program can be offset by different teaching / learning modalities. 3. Figure out what kind of interaction you excel at: face-to-face or a bit of everything? Look back at your academic and professional path and study the moments you felt better and more productive. Were you surrounded by people or were you mostly on your own? This is a very important point, because not all students deal well with personal interactions. Given the emotional and financial investment an MBA or an EMBA implies, you must be sure you choose the program you can excel at. We’re confident you’ll select the right program for you based on these criteria, but please contact our team if you still feel hesitant!